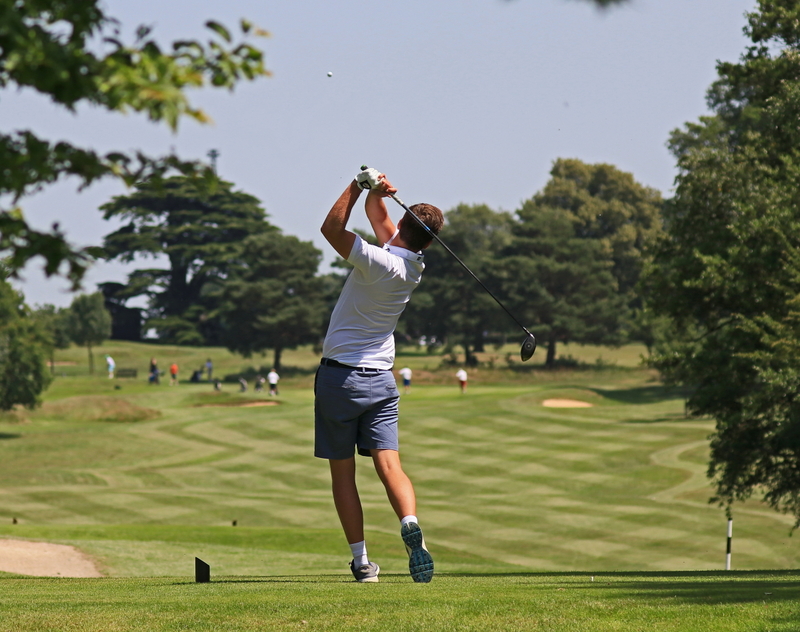 Each year the Captains' raise funds for their chosen charity during their term of office. We are very proud to support local charities by raising money and awareness. Click the logos to visit the charity websites to learn more about the amazing work they do. 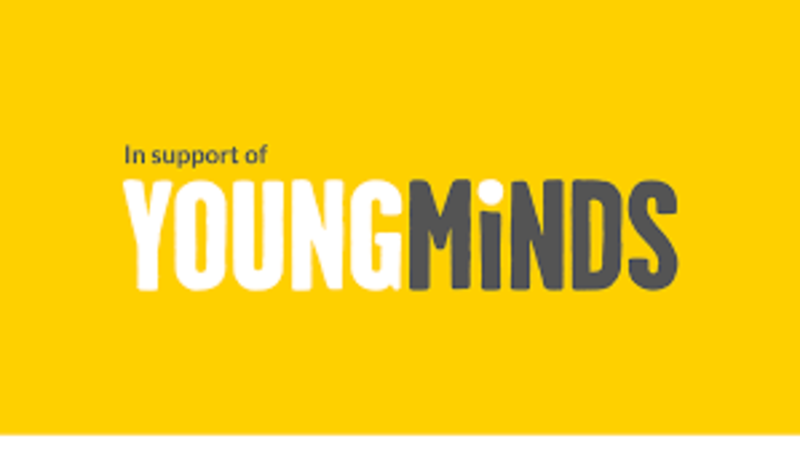 The Year 2018/2019 the chosen charity was 'Young Minds' who are leading the fight for a future where all young minds are supported and empowered, whatever the challenges. Young Minds are there to make sure young people get the best possible mental health support and have the resilience to overcome life’s difficulties. Our Captains were delighted to annouced they raised £6,600 towads this great charity. In 2017/2018 the Captains Charity was 'The Willow Foundation'. 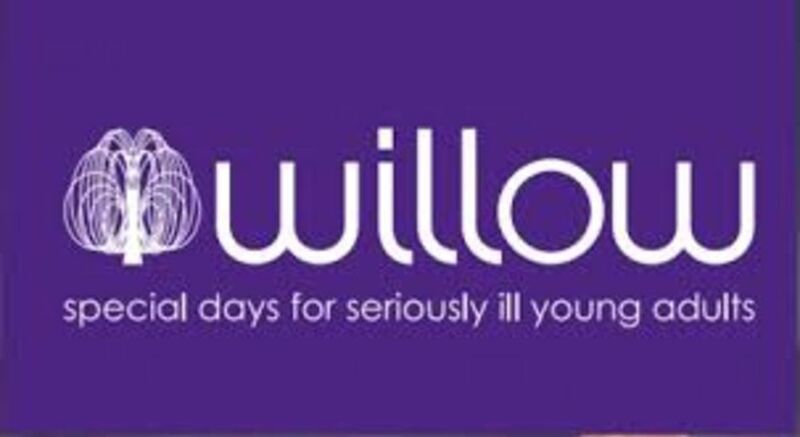 Willow is the only national charity working with seriously ill young adults aged 16 to 40 to fulfil uplifting and unforgettable special days. Our Captains were very happy to present a cheque for £11,500.00. 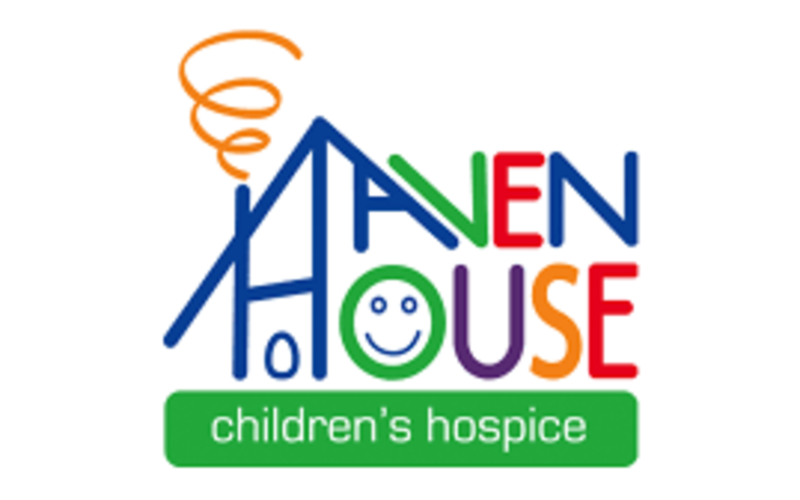 In 2016/2017 the Captain's charity was 'Haven House'. Haven House has supported over 900 families, looking after children and young people aged from birth to 19 years old who have life-limiting or life-threatening conditions and our Captains were delighted to present a cheque for £10,346.61. 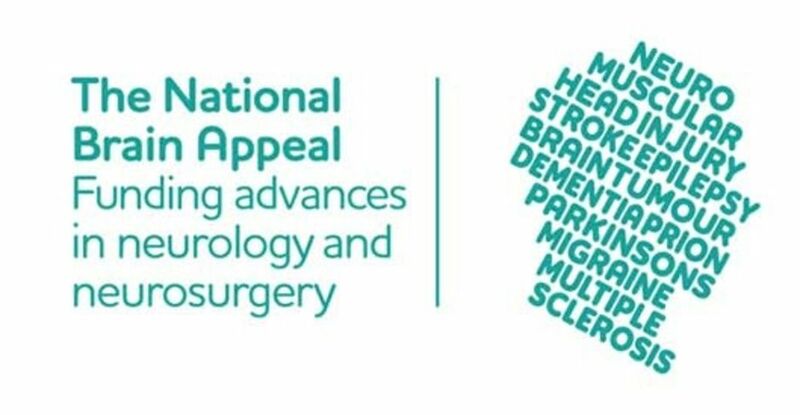 In 2015/2016 the Captain's charity was 'The National Brain Appeal' which funds advances in neurology and neurosurgery. ​Our Captains were very happy to present a cheque for £7,275.44 . In previous years we have supported Herts Air Ambulance, Cuffley Care, Help for Heroes and the Willow Foundation. If you would like to join us, please select thembership category that meets your needs and complete an application form. 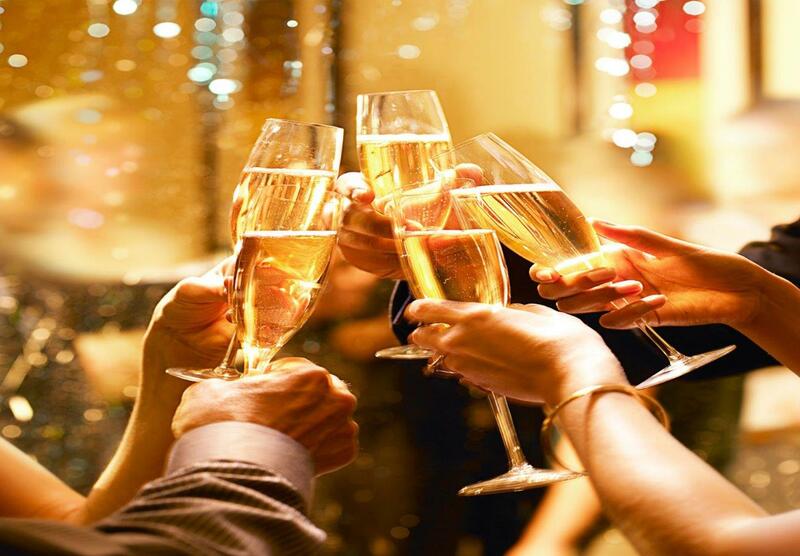 Either as a Social Memnber or a visiting guest you can be assured of a great experience. Well stocked bar and a range of social events for all. 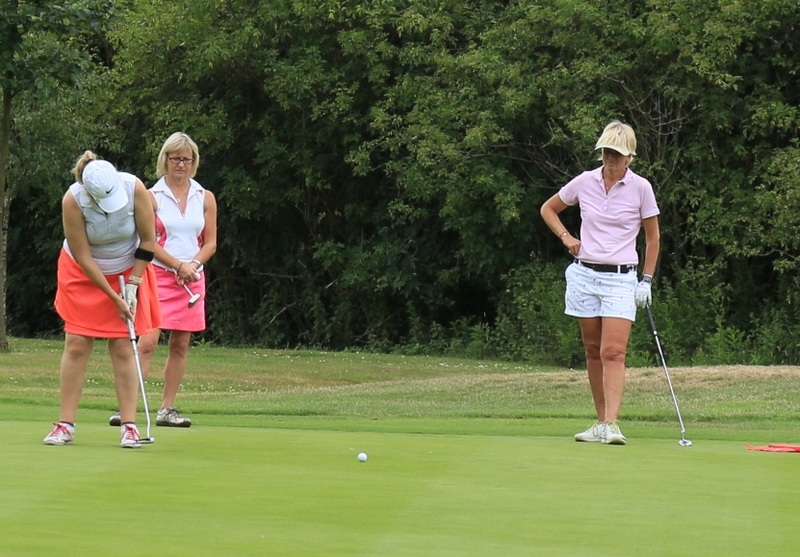 Visitors are always welcome at Brookmans Park Golf Club and we would be delighted to share our experience with you either as a green fee, a society, part of a corporate event or an individual golfer.